This page applies to Fall Extra, Winter All-Stars, and Spring Select programs. Coaches - We know you work hard and put in extra hours and efforts to make our program successful. Generally, you will collect registration packets for players on your teams. You then submit all of the registration packets to the Registar or Program Coordinator for processing. 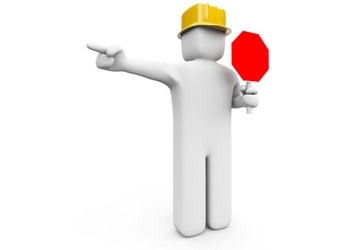 Therefore, we are trying to get an Extra Registrar specifically to take care of you and your teams. You will want to work closely with your Extra Program Coordinator as well as your Extra Registrar. You will want to get registrations taken care of early, because if there is a last minute rush, paperwork might not get done in time, and players might miss out on games early in the season. List of players - The first thing Registrar will need is a list of players. This must be approved by Program Coordinator. Player registration packet - Each player needs to be registered in the system. If you (as coach) are not sure of the players' registration status, you can check with your Registrar. 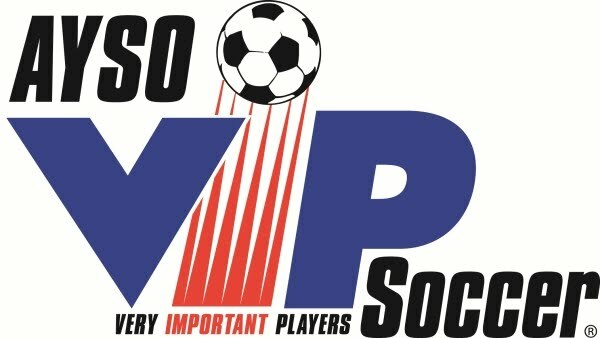 Player registration instructions should be available for your program from the www.aysosoccer.org/registration screen. Then click on [...register] by the right program. For each player, you should have the A) Player Registration Form -only one copy, only need page 1, B) proof of age if needed, C) Volunteer Survey, and D) payment or proof of payment. 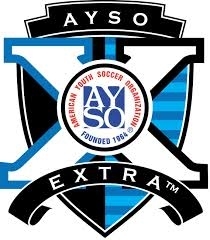 Please remind parents that Extra is still a part of AYSO Region 213 and they must still submit their Volunteer Survey at www.aysosoccer.org/parents/volunteersurvey. You (as coach) are encouraged to follow the player registration instructions first [if you have a child on the team] so that you can know the process, clarify anything that is confusing or not clear, and help guide the parents if they need assistance. Please make sure to set the Location Code to zExtra. Payments - Often times, you as a coach are collecting payments. If payment by check, make sure the player's name and your team designation is on the check. If payment by credit card, you should get a printed confirmation from the parent, either from their email or from eAYSO Payment Confirmation screen. The fee displayed on the credit card confirmation might be different than the fee expected. Registrar will handle problems with this. Photos - Registrar will need photos of each player and coach. Digital is much preferred. The photo will end up being cropped and resized to a square about 1.25" by 1.25". Because of the size, resolution does not have to be great. Save bandwith. A square-ish shoulders-and-head photo is best. If the photo is zoomed in too much, it will not crop or resize well. The photos can come from parents or from you. Many coaches will take photos during a pre-season practice or parent meeting. Registrar knows many names, but not all faces. Label the photos. Filenames work great for this. Jersey Numbers - At some point, you will be getting jersey numbers. Program Coordinator might give you a specific range of numbers to choose from. Most of the time, a few days are needed for turn-around. If you submit a late addition on Friday evening, you may get lucky and have changes taken care of for Saturday's game, but don't count on it. For questions, contact your program coordinator or registrar.